UPDATED: Tue., Jan. 23, 2018, 9:57 a.m. The halls of the Thomas S. Foley U.S. Courthouse were mostly quiet and dark Monday morning, with a few exceptions. While the federal criminal justice system and immigration services were operating, other offices inside the federal compound in downtown Spokane were shuttered. A notice posted on the offices of the IRS, for instance, indicated they would be closed until the shutdown ended. Those offices will be back open today, thanks to Congress’ decision to fund the government through Feb. 8. All of Idaho and Washington’s senators supported the decision to end the shutdown. The vote sparked a sharp debate about who was to blame for the three-day shutdown. In exchange for Democratic votes, Senate Majority Leader Mitch McConnell agreed to resume negotiations on immigration policy, including Deferred Action for Childhood Arrivals, a program rescinded by President Donald Trump that allowed some immigrants who entered the country illegally as minors to remain in the United States. 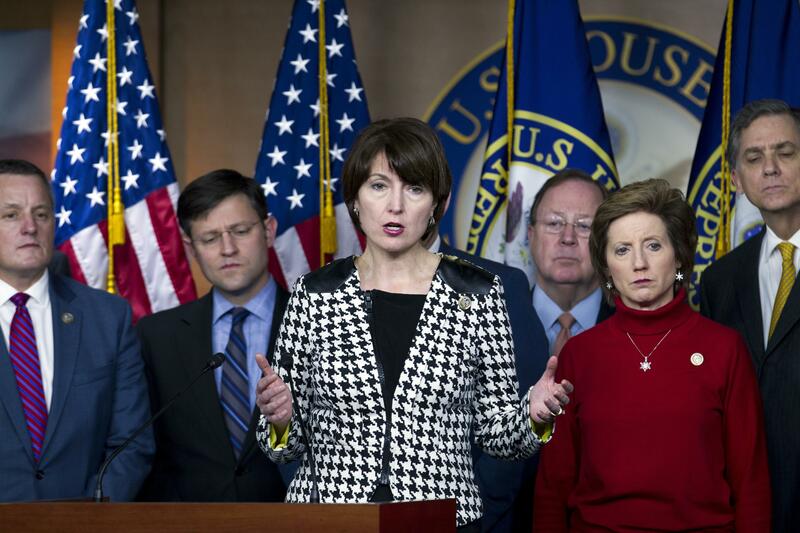 Rep. Cathy McMorris Rodgers, R-Wash., noted that the deal included funding for the Children’s Health Insurance Program for six years. This story was changed on Jan. 23, 2018 to correct Sen. Patty Murray’s party. She is a Democrat. Published: Jan. 22, 2018, 10:07 p.m. Updated: Jan. 23, 2018, 9:57 a.m.